Life has its ups and its downs. You work, play, eat, love, sleep, but you also experience pain. No matter who you are and what situation you’re in, you have your own problems that make life far more difficult than you’d prefer. But none of this would be happening if you were never born. 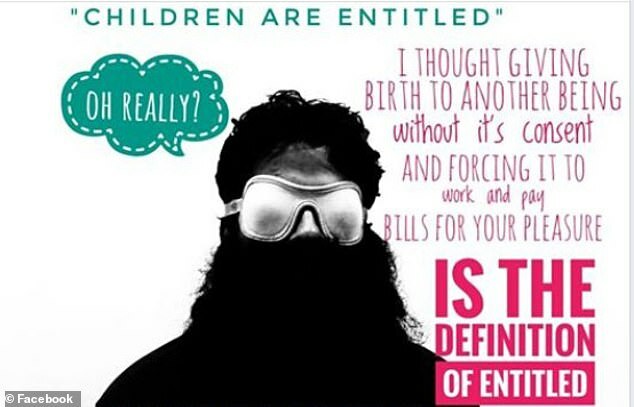 According to Raphael Samuel (27), an anti-natalist from Mumbai, India, being born is a cause to sue your own parents. 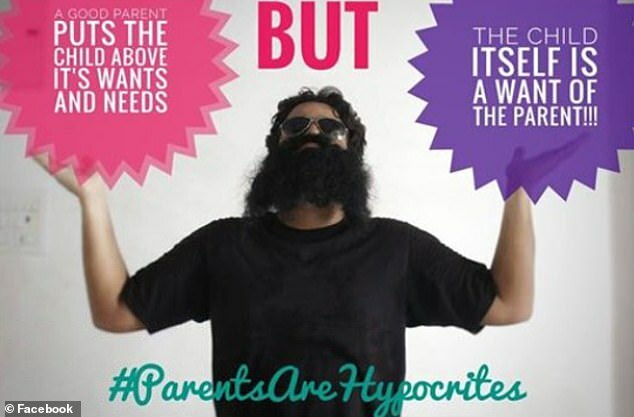 Thanks to his controversial comments, Samuel is stirring up quite raucous on his Facebook page, “Nihilanand.” He posts videos and memes regularly defending his idea that you were born without consent, that your parents chose to bring you into this messed-up world, and that’s not fair. Some people think he’s joking. Some think he’s insensitive. Some actually like him. But one thing continues: people keep paying attention to him. 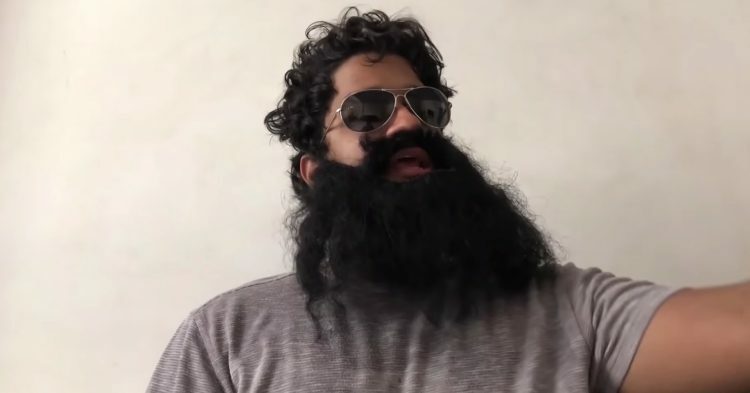 Wearing his trademark fake black beard and dark sunglasses, Rafael Samuel may look a bit silly in his disguise, especially paired with his outlandish comments, but he continues speaking for the common man. He continues preaching that parents are selfish and don’t deserve respect for giving their children a life without them asking for it. But strangely enough, Samuel claims that he has a great relationship with his parents (DailyMail). He thinks that just because he doesn’t disrespect them doesn’t mean that he is required to respect them in the first place, just for bringing him here. In one video called, “Why am I suing my parents?”, Rafael Samuel says that his mother responded very well to his ideas, but his father is still getting over it. He is “warming up to the idea.” For someone who claims that you do not have to respect your parents, he’s sure got some nice ones he’s dealing with. Samuel has even gone so far as to compare having children to kidnapping (because of the lack of consent) and slavery (for the benefits of the parent/owner). While more than a few of his ideas seem to lean more toward clickbait and internet trolling, his primary goal is to make sure the world knows that it is their choice to have children. In a world where it is almost expected for each human to procreate, he hopes to break the trend and prove that there are reasons not to have children too. What do you think? Does he have a point, or is he just trolling us all?